If you aren’t using a whiteboard in your home, you are truly missing out. Think of you and your families daily schedule. It’s probably a whirlwind of meetings, appointments, practices, school, social events…you name it, someone in your family probably has it going on. How is it possible for every single person in your family to be so busy? Life, right? Life happens more and more to all of us the older we get. We become booked with outside commitments, and pretty soon, schedules become packed. This is where the beauty of organization comes into play! 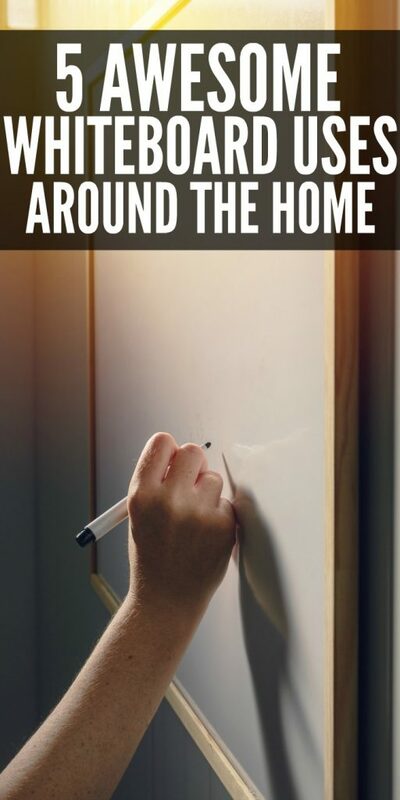 There are so many whiteboard uses for your home, that if you aren’t using one, you need to seriously consider starting right now! Write up your weekly dinner menu for all to see. How many times per day do you get asked the question, “What’s for dinner?” It’s almost maddening, right? Take that question out of the vocabulary of your family by writing out the menu for the week on the whiteboard for them to see! You can put it up for the day, a few days, or the entire week if your one of those super mom’s who is totally organized and has the entire menu planned out. (go you!) That way, everyone knows, nobody will ask, and they know it’s not up for debate. Chicken fried rice for dinner? According to the whiteboard, it’s happening Tuesday night! Think up a fun or inspiring quote to give your family all the feels. Nothing says I love you more than actually writing those words out on the whiteboard for your family to read bright and early at the start of their day. Give them a reason to smile and be happy with a fun and inspiring quote that they can put in their think-tank to refer to later. If all else fails, draw a silly picture quickly to make them laugh as well. Using your whiteboard as a way to make them smile is the perfect use! Make up the chore list for the week and post it for everyone to see. Once you write it down on the whiteboard, it’s gold. That means that it’s there and everyone in the house should pay attention. List out the names and your family members and their expected chores to be done for the day, or week. Not only will it hold them accountable, it will also help you as well to know when those chores were actually completed! Have a compliment day. Why not have fun with your whiteboard? Once a week, pick a member of your family and have them have “control” of the whiteboard for the day. On a section of the whiteboard, have them write out something awesome that they love about the other members of the family. This can be ANYTHING that they want, as long as it’s positive. Give them the dry-erase marker and let them have fun with making someone else smile. Make it a Q & A session for your family members to communicate. When’s the last time that you all got to set face to face to talk? It’s harder and harder now with everyone going full speed on their own commitments. Whiteboards make it easy for questions to be asked to someone else, even if you aren’t sitting right in front of each other. Have a question for your daughter about her upcoming soccer game? Write it down so she sees it and so you won’t forget. It’s as easy as that to open those lines of communication! Whiteboards make for a great way to stay on the up and up of everything going on with your family. 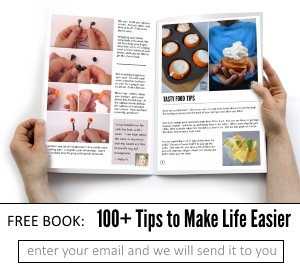 You can use it to have fun, be real, or get help in the day-to-day tasks of running a home. Who knows? Maybe your house is super busy and you need to invest in two to get everything communicated and done. 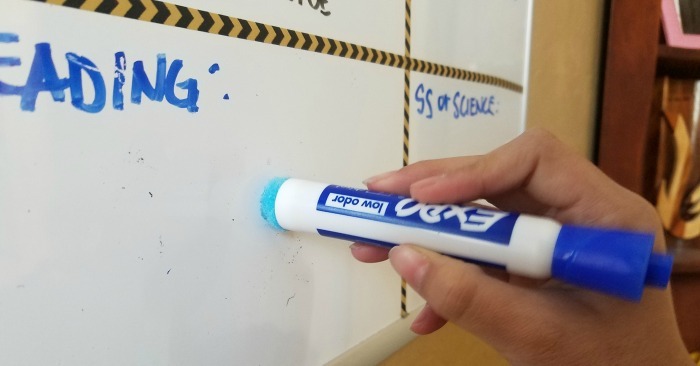 Whatever the case, find ways to make the whiteboard work for you and your household. The more information that you can put out there to inform, the better!